I Love Pink Comments and Glitter Graphics. These comments and glitters are just for lovers of the color pink! Are you crazy for pink? Are you even a pink-a-holic? Then these comments were designed with you in mind! 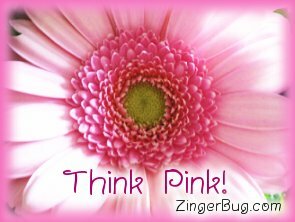 If you love pink then you'll love these pink graphics and comments. These images are free for your personal use through email or to post on any website, social network page or blog.